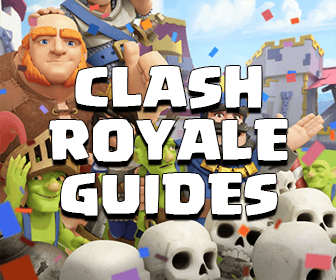 Do you beware of losing your Clash of Clans account? If you haven’t linked your account for backing up yet, I strongly recommend you read this tutorial first: Backup and restore Clash of Clans so if you lose your village, you can back it up whenever you want. But unfortunately, sometimes that we have troubles with our devices or even our accounts, we can’t get our village back by using common ways. What should we do? In this case, there is just one way to do, It is contacting with the Clash of Clans Player Support. You need to do this as soon as you can to recover your village. The more time you delay, the harder the recovery will be. Tap on the top right Send icon to write a message to the support. Name of your two villages. Level of your two villages. Level of your two village’s Town Halls. Attach a screenshot of your lost village if you can. Note: If your device dones’t show the Send Message icon, you can easily open the contact form by tapping on the Search icon and scroll down to the bottom. 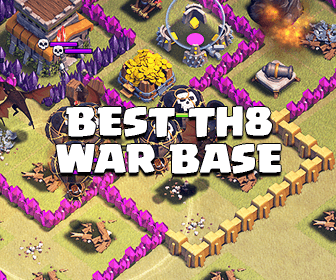 After the submitting, it will depend how much information you’ve given to the support to get your Clash of Clans village back. Just keep calm, doing somethings or play other video games in a few days without your village. After couples of days, the Clash of Clans support team will give you a code, copy that code into the Settings/Link a device to load your village! Go to the Google Password Assistance page at here. Choose I‘m having other problems signing in. Follow all steps and verify your identity. 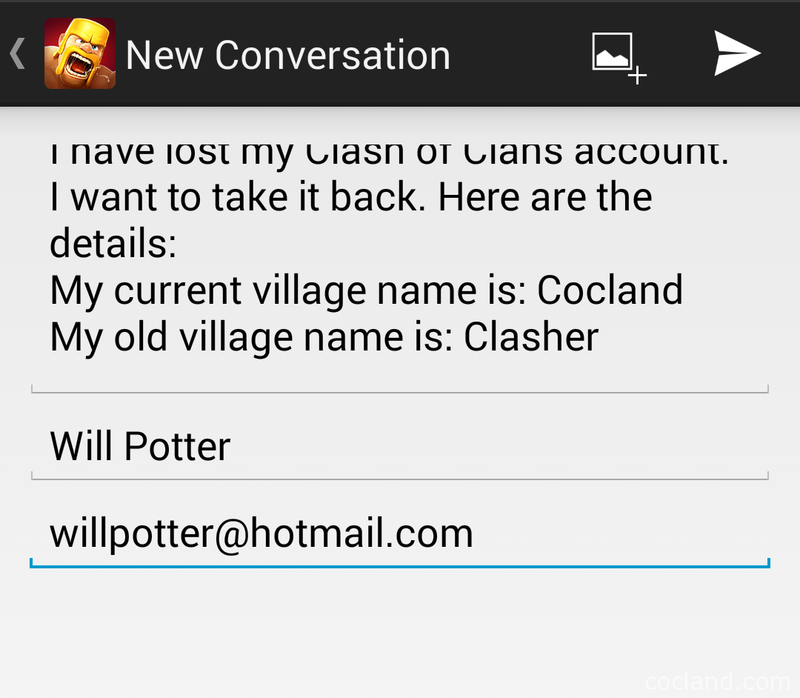 You will get your Google account along with your Clash of Clans village back shortly. Normally, it just takes about 2 days.